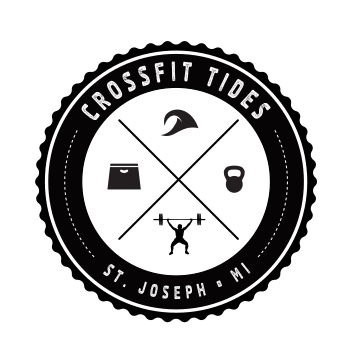 Check out our CrossFit Tides Blog!! 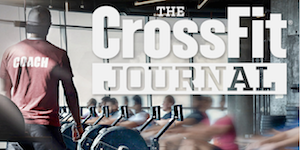 Keep up to date on the latest and greatest happenings at CFT and be informed of upcoming events. Also be sure to subscribe so that you can check out our Coach SHOUT OUTS to all of our amazing athletes!